What conditions does Trexall treat? Get medical help right away if you have any very serious side effects, including: weakness on one side of the body, neck stiffness, severe headache, vision changes, irregular heartbeat, mental/mood changes, seizures. List Trexall side effects by likelihood and severity. Before using this medication, tell your doctor or pharmacist your medical history, especially of: liver disease, kidney disease, lung disease (such as pulmonary fibrosis), alcohol use, suppressed immune system, blood cell/bone marrow disorders, stomach/intestinal diseases (such as peptic ulcer, ulcerative colitis), any active infection (including chickenpox or recent exposure to it), folic acid deficiency. What should I know regarding pregnancy, nursing and administering Trexall to children or the elderly? Does Trexall interact with other medications? It is important to take each dose at the scheduled time. If you miss a dose, contact your doctor or pharmacist right away to establish a new dosing schedule. Do not double the dose to catch up. Store the tablets at room temperature away from light and moisture. Do not store in the bathroom. Keep all medications away from children and pets. Store the liquid form in the refrigerator or at room temperature. If stored at room temperature, discard after 60 days. 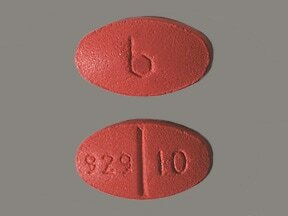 This medicine is a pink, oval, scored, film-coated, tablet imprinted with "b" and "929 10". 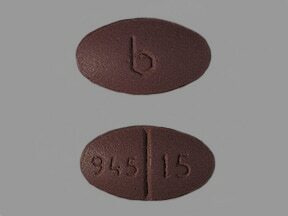 This medicine is a purple, oval, scored, film-coated, tablet imprinted with "b" and "945 15". 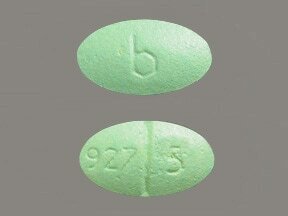 This medicine is a green, oval, scored, film-coated, tablet imprinted with "b" and "927 5". 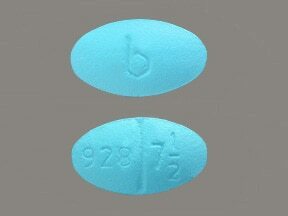 This medicine is a blue, oval, scored, film-coated, tablet imprinted with "b" and "928 71/2". Are you considering switching to Trexall? How long have you been taking Trexall?